We first published Holly Mackenzie’s story in 2016. It’s a story that many of us can relate to—the struggle to say ‘no’ to smaller things today so that we can fully say ‘yes’ to a better life tomorrow. 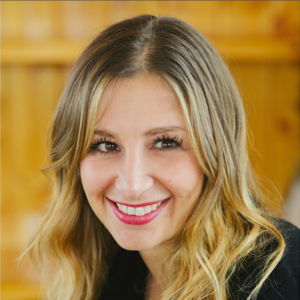 If you want to read more about Holly, you’ll find her in Jesse’s new book, You Need a Budget. 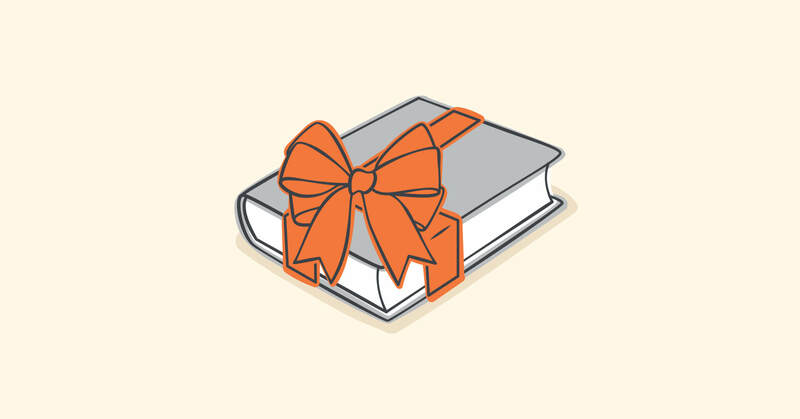 Preorder your copy before December 26th, to be qualified to enter our raffle for an all-expenses-paid trip to New York City to have lunch with Jesse! You could even score yourself a YNAB t-shirt. Full details here. If you have ever thought you could never stick to a budget because you just “love to spend money so much”—we’ve got a success story for you. Meet Holly MacKenzie, a 32-year-old engineer by day and fitness coach by night. She’s spunky, adventurous, and up for anything—which can get expensive. Up until a few years ago, she assumed she’d live paycheck to paycheck all the days of her life because, well, she just loved spending money. She couldn’t even fathom another way. But life just kept happening—as it does—and she was forced to face her finances like never before. Fast forward to today, Holly understands and respects the power of her money. Every. Single. Dollar. She is in complete control of her money and as a result, her entire life (which didn’t surprise anyone more than Holly herself). Despite knowing that she never had the money for any remotely big expense (car registration, insurance, Christmas), she was accustomed to the stress and the scramble of it all. She would use her credit card when she had to, and she figured someday when she sold her house or got a windfall of some kind, she’d be able to pay it off. This was her normal. But after a broken engagement, she had to assume the household bills on her own. Yikes—big adjustment—and after a tenant, renting a room in her house, decided to move out, Holly knew she was at risk of not making her mortgage. Suddenly, the stress was no longer something she could tolerate in the background. 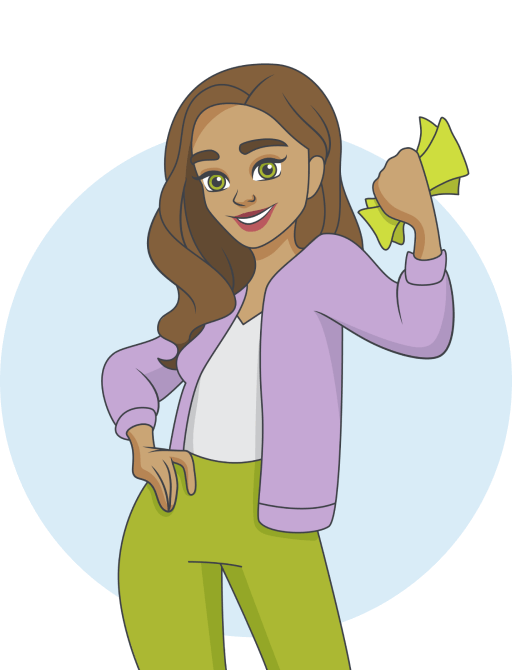 Before she ever tried YNAB, she could see it working: “My co-worker started using YNAB and I literally watched her lifestyle, finances and attitude changing. She was saving for Christmas in February!? She said, “No,” to things she wanted? (Who does that?! )” It seemed crazy, but it also seemed to be working. And Holly knew that if she committed to this YNAB thing it would work. 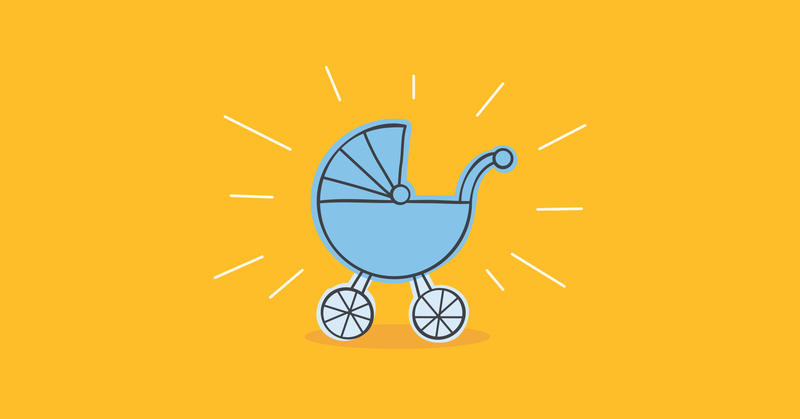 As with everything else in her life, once Holly jumped on the YNAB train, it was full-steam ahead. 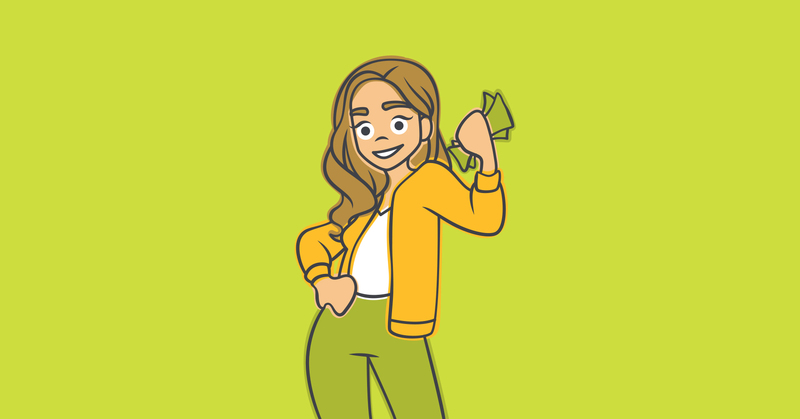 Suddenly she was seeing things with entirely new eyes: “YNAB showed me that even though I had money in my bank account, it was already “spent” on something else. I could see that if I bought another travel mug or more workout clothes at Target, I was making the conscious decision that Target items were more important than the cable bill, paying off my credit card, or food.” This ridiculously simple concept was completely changing her entire life. Go figure. Remember the $9,000 credit card balance she thought she’d have to sell her house to pay off? Seven months of budgeting and it was done. And five months later, she paid off the last of her student loans. She recently purchased her dream car—a 2016 Toyota 4Runner—and she’s well on her way to a six-month emergency fund. It’s true that budgeting means you will sometimes have to say, “No,” to something you want, unless you want to be in total control of your money, in which case, you’ll be set. 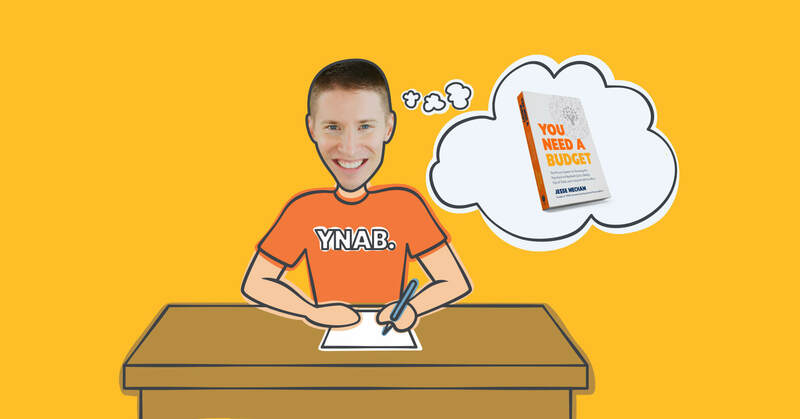 Preorder You Need A Budget (the book), today, and enter to win lunch with Jesse! You could even score yourself a highly coveted YNAB t-shirt. Full details here. Why Should You Buy You Need A Budget, the Book?